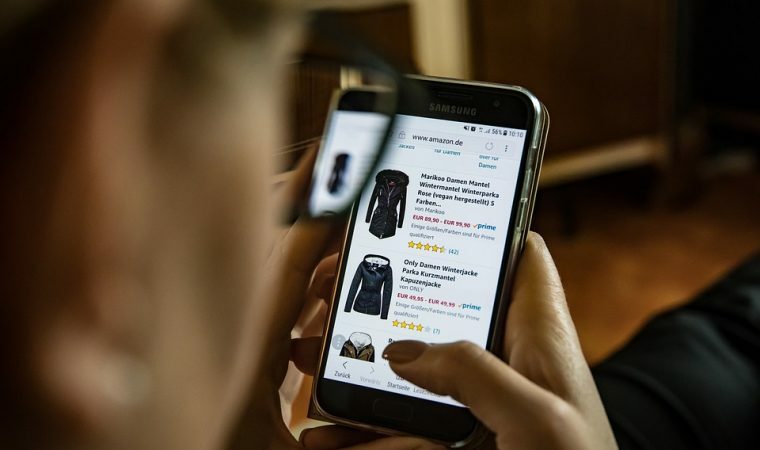 Online shopping has completely changed the way we look for products — one need only look at the decline of many brick-and-mortar retailers to know this is the case. However, not everyone can easily find the price of a BFC coffee machine or another desired product from a reliable retailer. Fear of scams or low-quality products continue to plague the online marketplace. But you can have confidence when you buy online. Here’s how. For most online shoppers, finding a good deal starts with a direct price comparison. Conducting a “shopping” search on Google can quickly pull up a list of items related to your keywords. Most importantly, this list highlights the price listings available from different stores. When saving money is a priority, this is a great way to start your search. Keep in mind, however, that the initial price tag may not reflect your total expenses. To get an accurate comparison, check shipping fees and taxes, which can vary significantly with different retailers. Not all products are created equal — and one of the wonders of the internet is that you have easy access to others’ opinions. While you should naturally try to find products with a good overall rating, don’t stress if your desired product has a couple bad reviews. Still, make sure the good far outweighs the bad! Don’t just look at the star rating. Take time to read some of the reviews so you can get a better understanding of what other customers liked or didn’t like. This can help you identify any recurring performance problems or solidify the decision that a particular product is right for you. In addition to checking out reviews for individual products, it is sometimes worthwhile to get reviews for the retailer itself. Pretty much everyone knows and trusts the big names like Amazon, but what about a newer e-commerce business that you’ve never heard of before? Start by researching the retailer’s policies (often labelled as “terms and conditions”). How do they handle returns or order cancellations? Do they provide tracking for your order? Is their site secured to protect your payment information? Check third-party review sites to gauge other customers’ experiences as well. This way, you can have peace of mind knowing that you’re buying from a reputable dealer. As you use these tips to manage your online shopping, you’ll be able to have greater confidence that your money will be well spent. By doing your research (and controlling your own spending impulses), you’ll have better luck finding the products you need at a price you can afford. If you’re looking for a way to master all of these steps, try using price comparison sites like Only Reviews to find the best available prices from a range of different brands that you might not otherwise have considered. Finding the balance between good price and good quality can be tedious, especially when comparing across a range of different websites. Using sites like Only Reviews takes the leg work out for you and makes it far easier to save money while you shop!